Viewing articles 321 to 360 of 35857 total. The NWHL today announced Buffalo Beauts forward Maddie Elia has been named the NWHL's Most Valuable Player for the 2018-19 season. The award was voted on by 20 media members and broadcasters in cooperation with the Women's Hockey Media Association. The NWHL today announced Buffalo Beauts goaltender Shannon Szabados was awarded the Goaltender of the Year media award, as voted on by 20 media members and broadcasters in cooperation with the Women's Hockey Media Association. The NWHL today announced Buffalo Beauts defenseman Blake Bolden was named the NWHL's Defender of the Year. This award is voted on by 20 media members and broadcasters in cooperation with the Women's Hockey Media Association. The Erie County Department of Public Works Highways' Division has announced the initial 2019 program of county roads targeted for repairs, including roads in each of the county's five highway districts, with mill and overlay work designated for several roads that sustained damage over the winter. 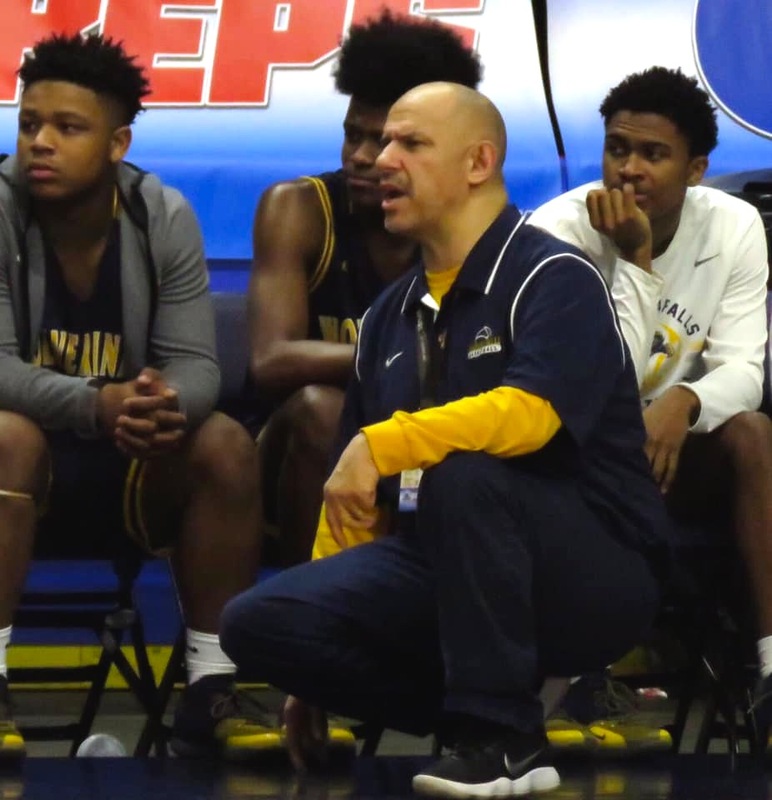 On Sunday, Niagara Falls High School basketball coach Sal Constantino stepped down. Congressman Brian Higgins announced millions of dollars in federal funding to support the research of Krabbe leukodystrophy, known as Krabbe disease. 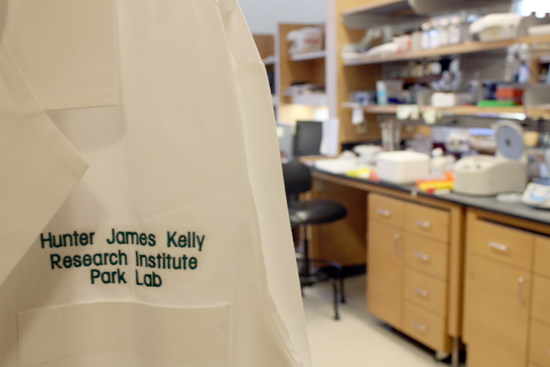 A grant from the National Institutes of Health in the amount of $433,627 in the first year and over $2 million over a five-year period has been awarded to M. Laura Feltri, M.D., and Lawrence Wrabetz, M.D., co-directors of the Hunter James Kelly Research Institute at the University at Buffalo. 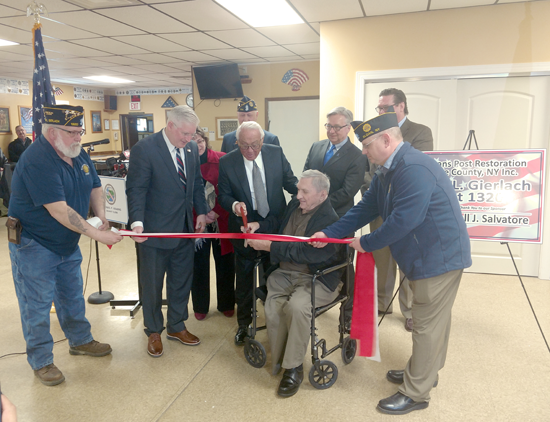 The Buffalo Chapter of the American Institute of Architects (AIA) announced it will begin an urgent handicap accessibility focus for veterans' posts in Erie County. As part of its "Dialogues on disABILITY Speaker Series," the Museum of disABILITY History will host a free presentation called, "Ryan Young: Determine Not to Give Up" from 11:30 a.m. to 12:30 p.m. Wednesday, at 3826 Main St., Buffalo. Young will discuss his life of living with a traumatic brain injury, and his book, "Thankful, Blessed Individual: Never Stop Believing in Miracles." The Riviera Theatre welcomes Todd Rundgren's "The Individualist Tour" at 8 p.m. Wednesday, June 12. Lewiston Volunteer Fire Co. No. 2 Ladies Auxiliary is hosting a Krolick's BBQ chicken dinner fundraiser from noon until 5:30 p.m. Saturday, April 6, at 1705 Saunders Settlement Road. The New York Power Authority fishing facilities, including the fishing pier at the base of NYPA's Robert Moses Niagara Hydroelectric Power Plant in Lewiston, will open for the season Monday, April 1 (weather-permitting). 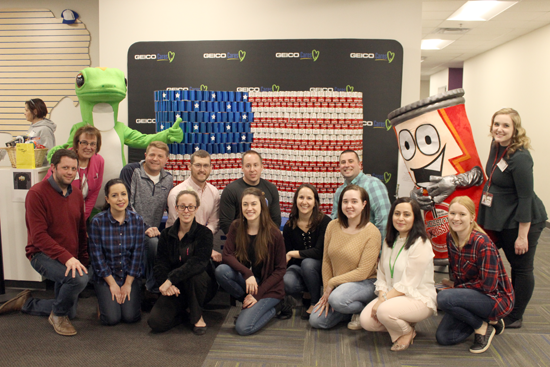 The Buffalo City Mission announced GEICO has constructed a 550-can "CanStruction" of the American flag to support the City Mission's annual "Mission: Possible" food drive challenge, benefitting the region's homeless community. GEICO is a $10,000 sponsor and has partnered with the City Mission on the annual challenge for two years. Niagara University was honored as the 2019 recipient of the "Green Initiative Award" by the Niagara USA Chamber at its annual Honors Gala on March 15. Hulu has renewed "Marvel's Runaways" for a 10-episode third season. The NCAA Division I Men's Ice Hockey Committee has selected the 16 teams that will participate in the 2019 NCAA Division I Men's Ice Hockey Championship. While all eyes have been on the University at Buffalo's men's and women's hoops squads, Medaille College's women's bowling team earned the same title shot, claiming the Allegheny Mountain Collegiate Conference title on Sunday over Mount Aloysius College in a best-of-seven championship in the Pittsburgh suburb of Beaver Falls. What's particularly noteworthy is Medaille is a Division III school, and the other programs in the tournament are Division I. The Niagara University men's hockey team fell in overtime, 3-2, to AIC in the championship game of the Atlantic Hockey playoffs on Saturday night in HarborCenter. Picked to finish last in the conference in the preseason poll, the Purple Eagles earned the sixth seed in the playoffs and bowled confidently through Canisius, two-time defending champion Air Force, and RIT before the Yellow Jackets scored 1:16 into the extra period to end Niagara's season. 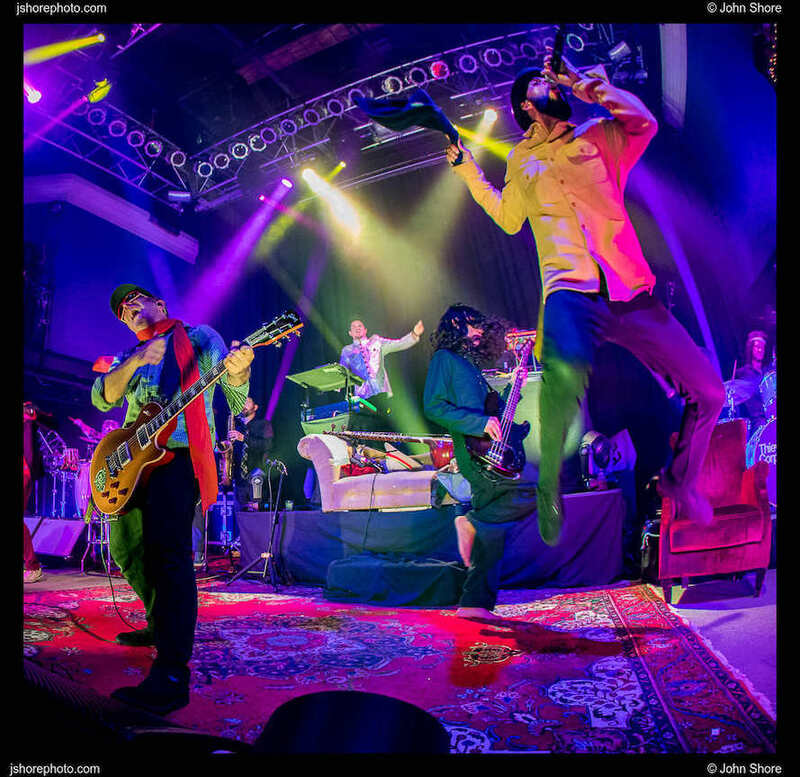 World-renowned electronic music group Thievery Corporation is set to perform on Aug. 6 at the Artpark Outdoor Amphitheater as part of "Tuesdays in the Park" presented by M&T Bank. A former member of the New York State Senate's Task Force on Lyme and Tick-Borne Diseases, Sen. Chris Jacobs (60th SD) is calling on the governor and Assembly leaders to support $1 million in the state budget, and take action on a series of bills to help combat Lyme and other tick-borne diseases. The senator was joined in his advocacy by patients, family members and advocates from Lyme WNY. 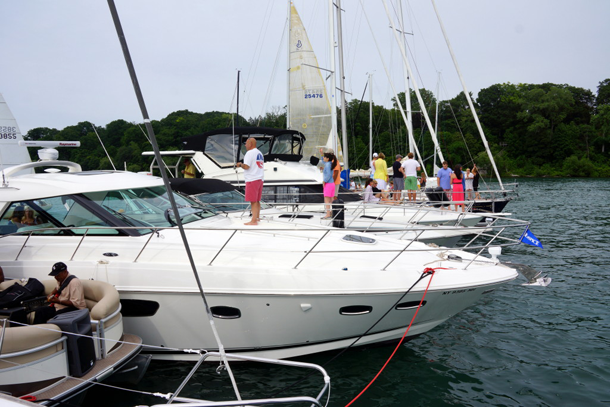 The 20th annual Jack Beatty Memorial Hospice Cruise and Clambake is an opportunity for Niagara County residents to enjoy cookout and clambake fare on the blissful blue waters of the lower Niagara and Lake Ontario. The event is scheduled for Friday, July 12, at the historic Youngstown Yacht Club, come rain or shine. The cruise and clambake is a fundraiser for Niagara Hospice, a local nonprofit located in Lockport. Universal Studios Hollywood unveils a first look of its eagerly awaited mega attraction, "Jurassic World—The Ride," as anticipation grows for its grand opening this summer. New York State Department of Environmental Conservation Commissioner Basil Seggos announced the release of the 2016-18 progress report on the restoration and protection of New York's Great Lakes resources. The report, released to commemorate World Water Day, highlights New York's programs and projects in the Great Lakes watershed that are benefiting communities taking action to maintain and improve community uses of the lakes, surrounding lands and other waterways in the Great Lakes Basin. It has been 100 years since Zonta International was founded in Buffalo, and the Grand Island club is celebrating the centennial in style with its annual Fashion Show & Luncheon. Niagara Falls Memorial Medical Center will host a free vascular and hernia screening from 10 a.m. to 2 p.m. Saturday, April 13, in The Heart Center of Niagara, 571 10th St., Niagara Falls. Casa Antica Restaurant and Lounge hosted its annual St. Joseph Day table on Sunday. The 2019 Lewiston Business of the Year was packed with patrons ranging in age from preteen to 100. Saturday afternoon, several local boys basketball players from Niagara Frontier League schools gathered at City Honors High School for the 2019 Silver Hoops Classic. The Kiwanis Club of Lewiston presented a donation to St. Peter R.C. 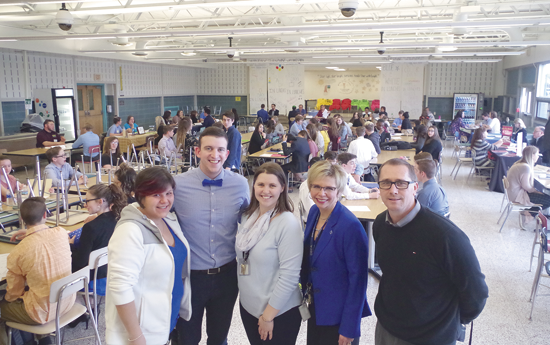 School at the club's second annual fellowship dinner, held in the school cafeteria. A trio of Niagara County businesses are returning to Ransomville Speedway as motorsports marketing partners for the 2019 racing season as Scott Joy Trucking, Modern Corporation and Niagara Frontier Publications have signed on as race night sponsors. Habitat for Humanity Buffalo is getting a boost from two locally headquartered companies. 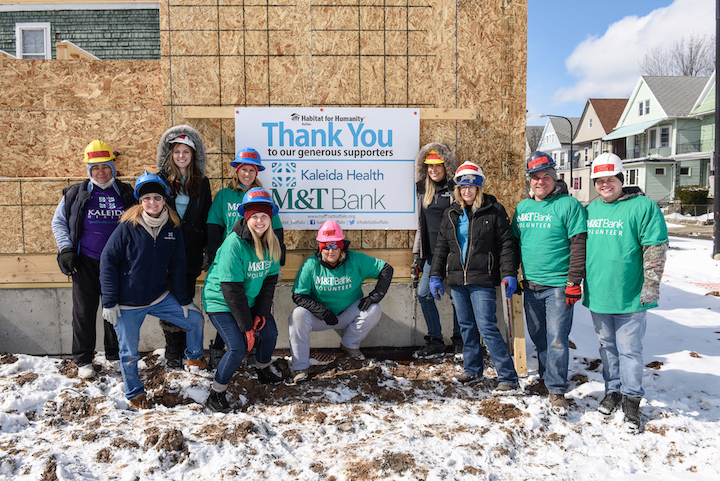 Kaleida Health and M&T Bank have agreed to provide full funding along with employee volunteers to build a home on Winslow Avenue on Buffalo's East Side. Earlier this week, Attorney General Letitia James announced Spectrum (formerly Time Warner Cable) has started to issue credits to New York consumers as required by Charter Communications Inc.'s settlement agreement on Dec. 17, 2018. It was a busy Thursday in downtown Niagara Falls. 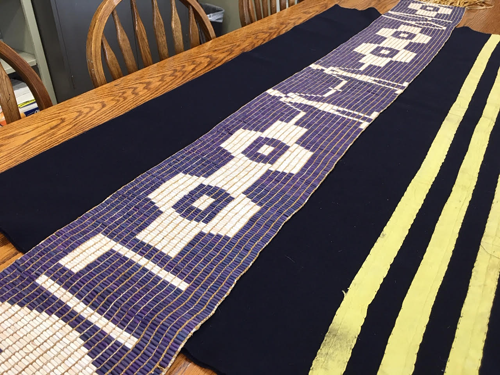 Old Fort Niagara announces it will hold a Native American history symposium from 10 a.m. to 4 p.m. Saturday, March 30, at the Tuscarora Nation House, 5226 Walmore Road, Lewiston. William Sukaly, director of the Immigration and Refugee Assistance Program for Catholic Charities, spoke at all the masses at St. Stephen R.C. 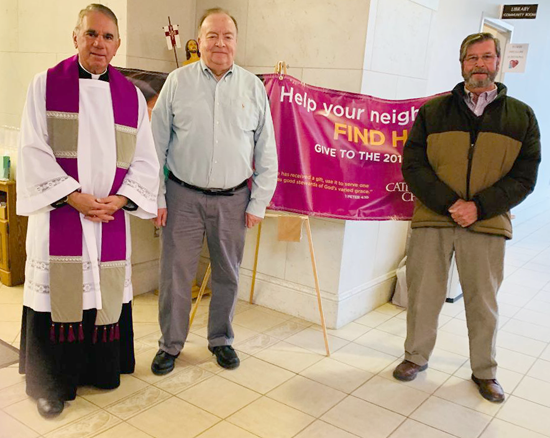 Church last weekend about this year's Catholic Charities Drive. The Grand Island Chamber of Commerce has announced its 2018 Citizen of the Year awards recipients.